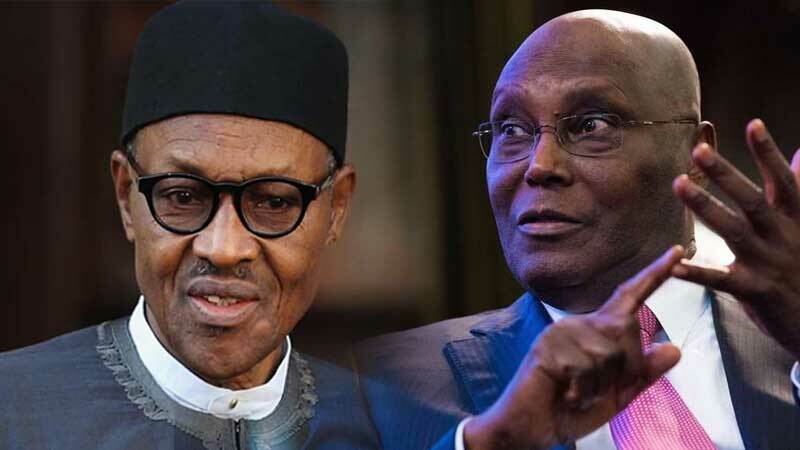 Atiku Abubakar, the presidential candidate of the Peoples Democratic Party, PDP, has defeated the candidate of the All Progressives Congress, APC, President Muhammadu Buhari in Akwa Ibom state. Elections were canceled in Udung Uko Local government area due to violence and attack of electoral officials by hoodlums in the area. Collation Officer for the Presidential election in the state and Vice-Chancellor of the University of Benin, Prof Osasere Orumense disclosed this at the commission’s collation center in Abuja. He added that 195,799 electorates could not cast their votes because there was no voting in 272 polling units.